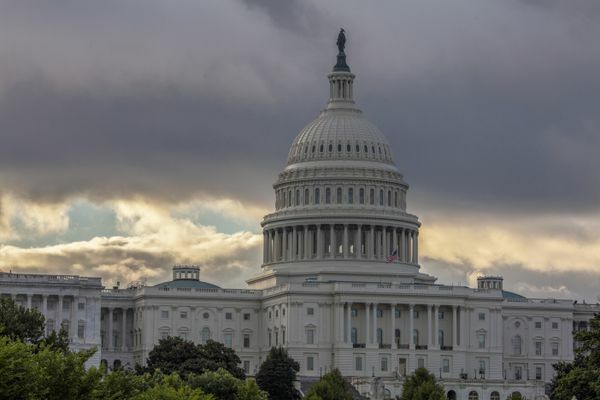 Researchers at the fall meeting of the American Geophysical Union again sounded the alarm for a quiet place — the top of the world. 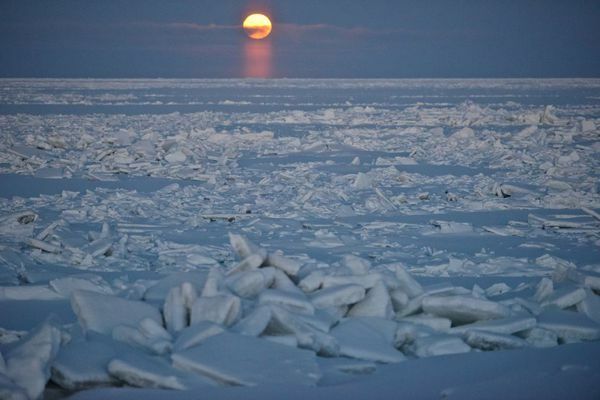 Last winter’s ‘remarkable’ shortage of ice in the Bering Sea added to the warming that is a factor in the blooms, scientists said. 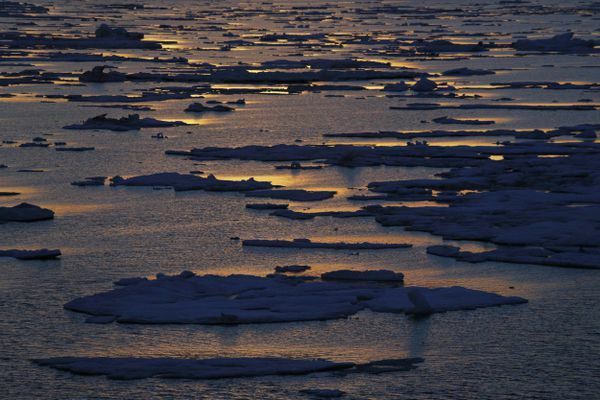 The Arctic Ocean has lost 95 percent of its oldest, thickest ice. If this thinning trend continues, scientists fear an added boost to global warming. 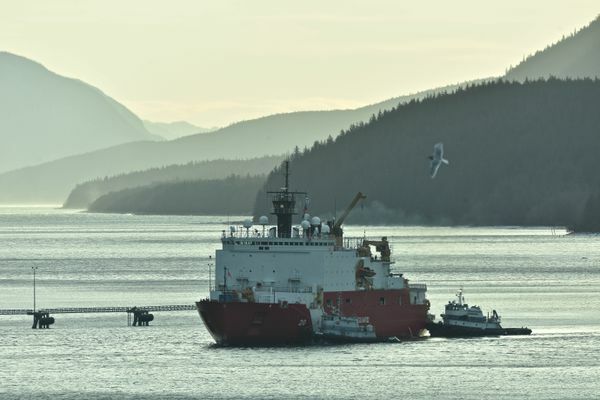 The Coast Guard employed more than half a dozen of the massive ships back in the 1970s, but is down to two operable ones assigned to the Arctic. 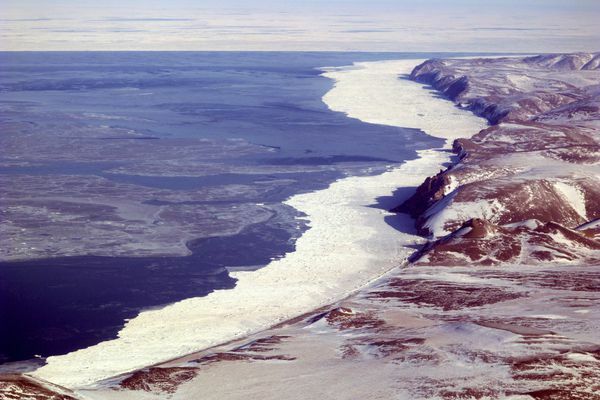 As the ice melts, the U.S. is preparing for possible threats from Russia and China. 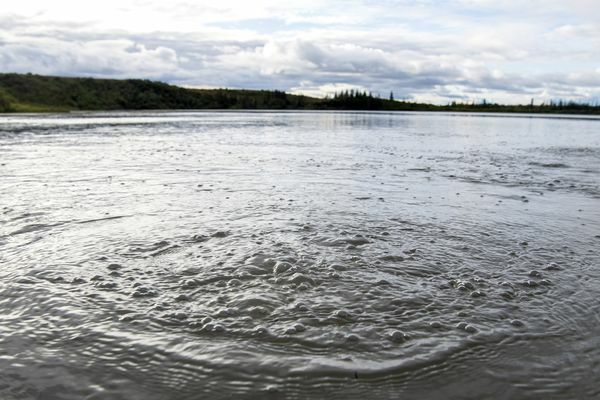 The first time Katey Walter Anthony saw Esieh Lake in the western Brooks Range, she was afraid it might explode. 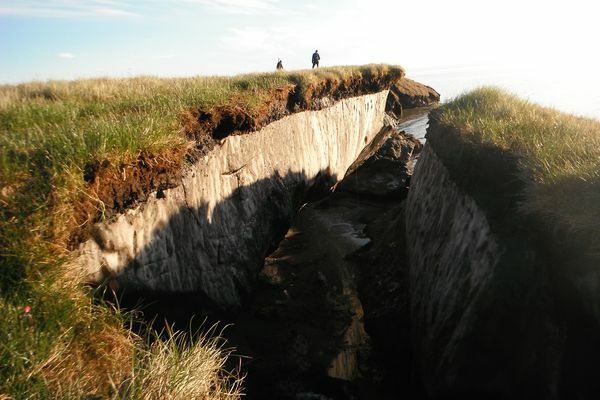 Across the Arctic, lakes are leaking dangerous greenhouse gases. 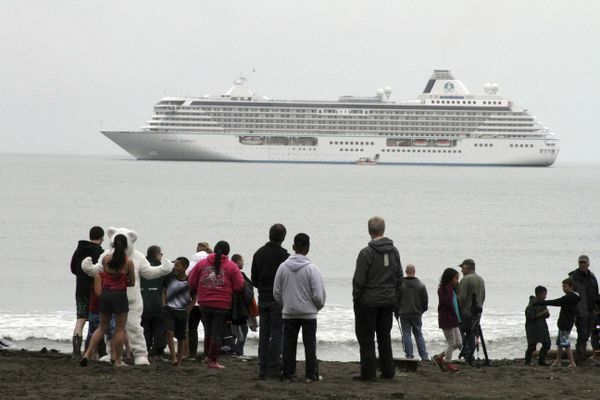 A French cruise company rerouted two trips after ice choked the Arctic passage to Nome for the first time in several years. 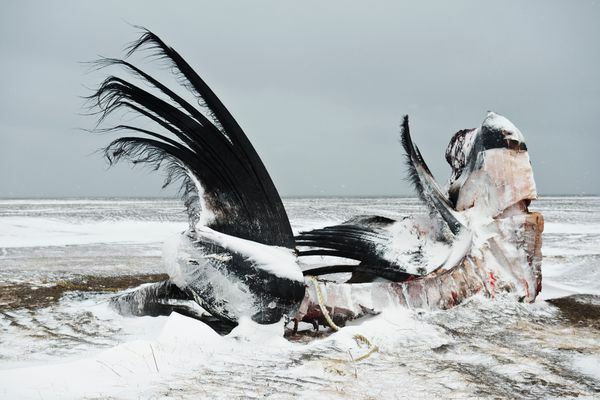 Other companies redirected ships to avoid it. 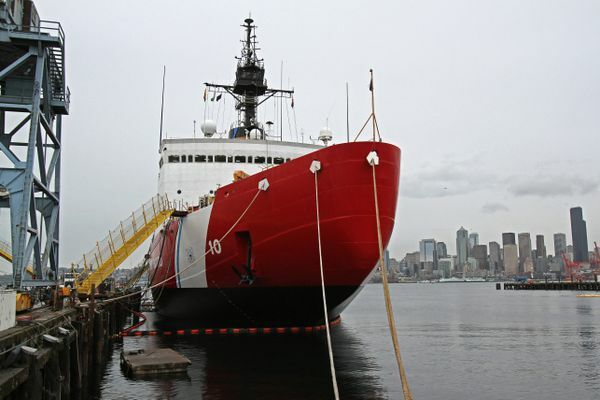 Ice in the north Bering Sea is diminishing, researchers aboard a Coast Guard ship report. 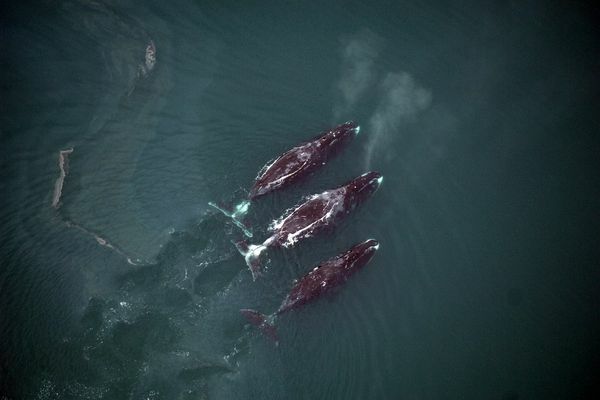 In a historic step, the International Whaling Commission permitted automatic renewal for Alaska villages as long as stocks and harvests remain healthy in the future. 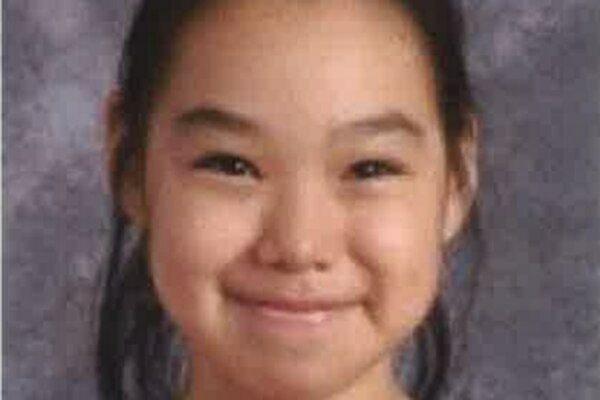 Ashley Johnson-Barr, 10, did not return home after going outside to play Thursday afternoon, the mayor of the borough in Kotzebue said. 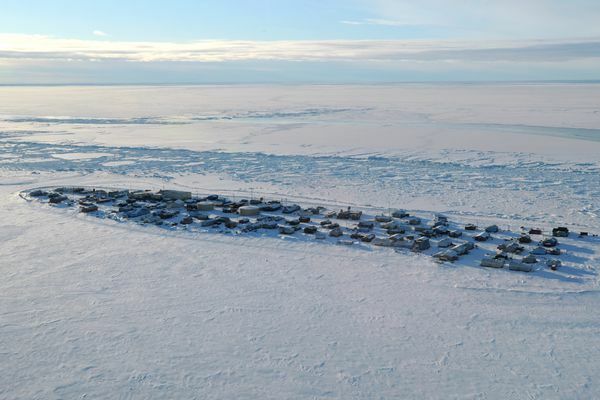 Engineers moved the road to avoid a giant mass of frozen debris sliding downhill. 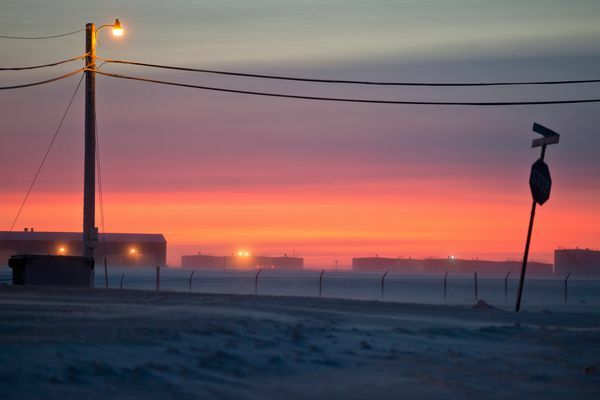 After analyzing new data, Oil Search has boosted estimates of the possible oil available at its North Slope acreage. 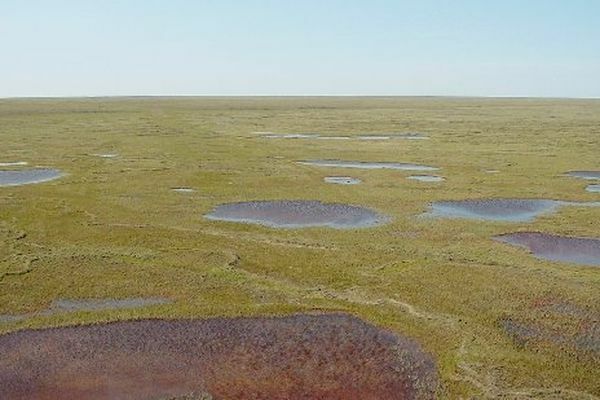 Scientists have previously projected that the Arctic could absorb as much or more carbon than emitted partly because of additional plant growth from warmer temperatures. 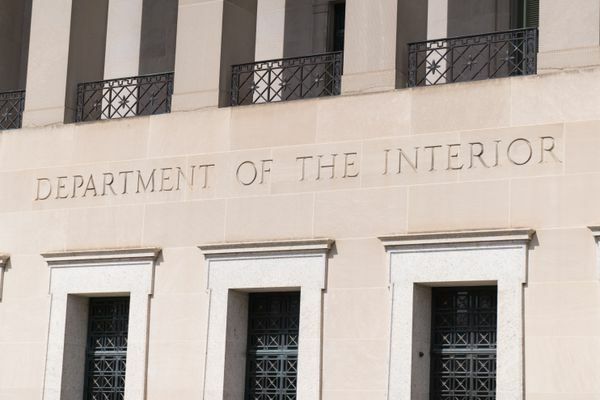 Alaska’s northernmost regions could see a possible 15 percent jump in population over the next few decades, according to a new report. 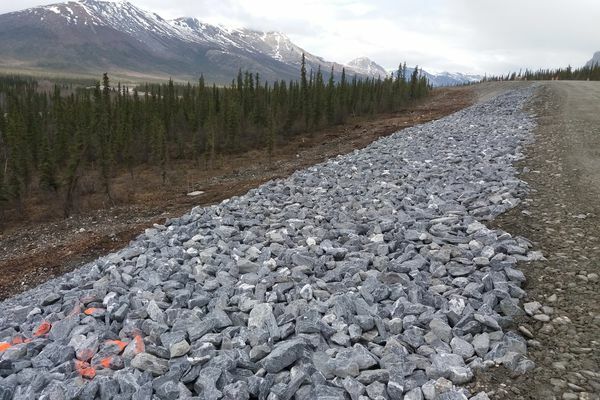 The Northwest Arctic Borough Assembly approved a local funding match for the road at its most recent meeting, which was a prerequisite for the two projects. 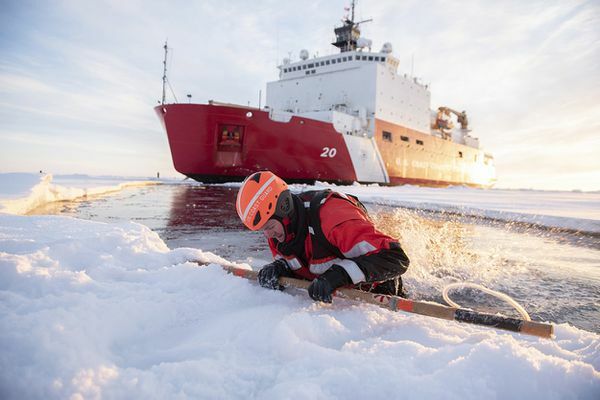 The Coast Guard has not bought a new icebreaker since the early 1970s, and the cost of building one is roughly as much as the Coast Guard’s entire annual shipbuilding budget -- $1 billion. 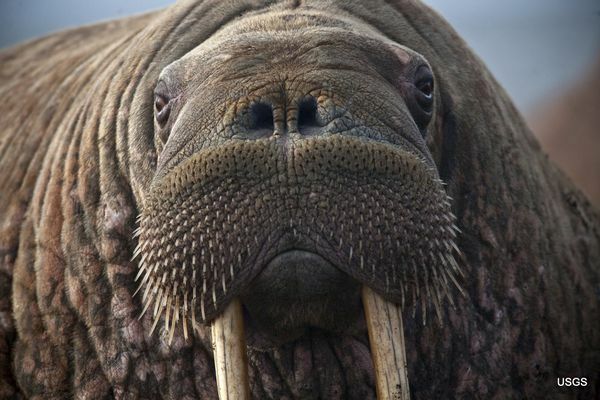 Bowhead whales, walruses and beluga whales would be the marine mammals most at risk in Alaska waters as the Arctic ice pack gets smaller. 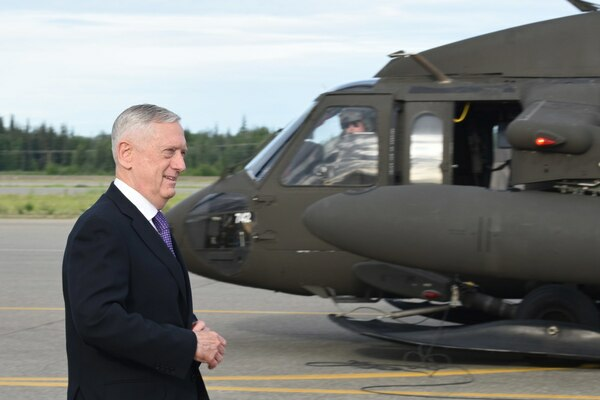 Alaska Sen. Dan Sullivan, standing alongside Secretary Jim Mattis, said there was bipartisan support in Congress to see the Arctic in more strategic terms.